I and my Featured Authors Nathan Randall and Laila Carter were honored to have such a great turnout this past Saturday evening to our PAX Aus panel on the philosophy, neuroscience, and mythos of horror storytelling in video games. You were a great audience, PAX Aus, and we hope you’ll be able to meet With a Terrible Fate again in years to come. I wanted to take this chance to tell fans about the various ways we’ll be following up on our presentation in the coming weeks, as well as what they can expect from the site more generally in the “Coming Soon” category. 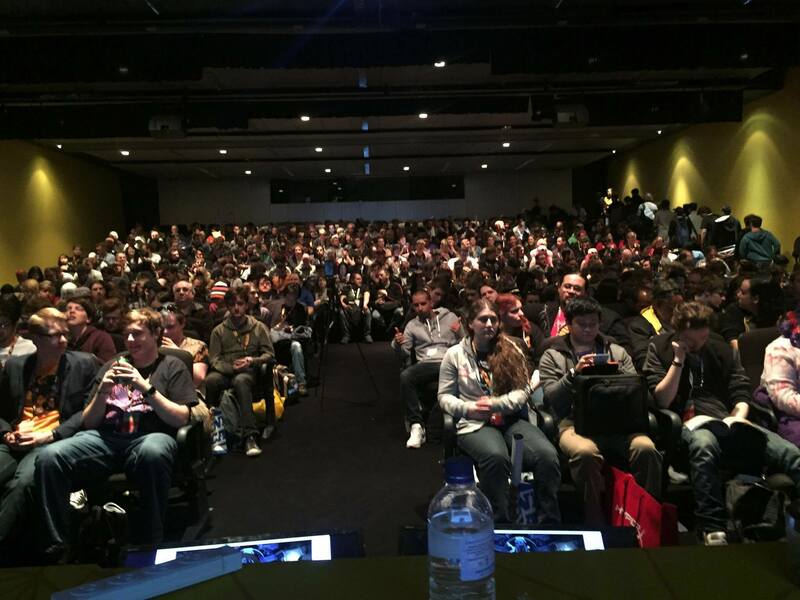 Pictured: the 300+ PAX-goers who filled the Dropbear Theatre for With a Terrible Fate‘s horror storytelling panel. While we weren’t able to record the entirety of the presentation, we do have several video samples from the talk, which we will be publishing. Do check these out and share them if you weren’t able to attend the panel and are interested in With a Terrible Fate‘s take on horror storytelling in the gaming world. Beyond video samples, we’ll also be publishing full-length articles presenting the arguments we made in our presentation on a more granular level. 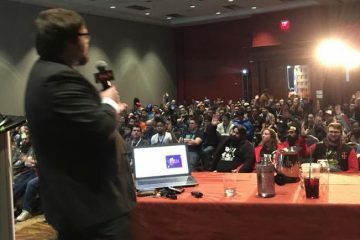 These articles will provide a robust analysis of the games and frameworks that we presented at PAX, and I hope that you’re able to check them out regardless of whether or not you attended the panel. 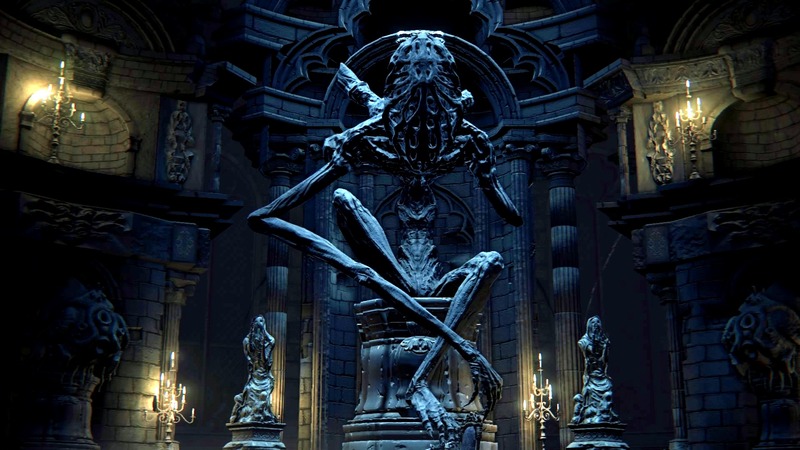 And you can get started on these right now: my presentation on the metaphysics of Bloodborne was based on an article I wrote last year, and you can read it here. Also, a number of developers approached me after the presentation and asked whether With a Terrible Fate consults on game development. If you’re interested in finding out what our analytic frameworks can do for you and your product, don’t hesitate to reach out either via email at withaterriblefate@gmail.com, via DM @Terrible__Fate on Twitter, or via message on Facebook.  I’d be excited to speak with you more specifically about how we could help your particular project. Finally, viewers can look forward to With a Terrible Fate coming off its content hiatus with a variety of new material. 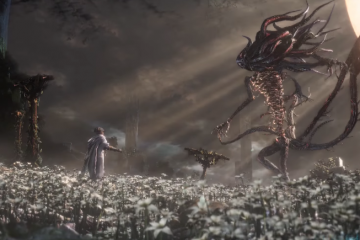 Without giving too much away, you can expect a new take on Kingdom Hearts: Chain of Memories, an exploration of avatar-player dynamics in The Talos Principle, and a return to Final Fantasy… among other articles I can’t even discuss yet. And, as always, be advised that I take requests, if there’s a particular game that you believe should meet With a Terrible Fate. Thank you once again to everyone at PAX Aus for the honor of presenting. We’re looking forward to keeping in touch with the many gamers we met there, and we’re excited to see what the future holds for gaming and for With a Terrible Fate. As one of the panel attendees, I have to say that I went panel hopping both Saturday and Sunday and your Press X To Scream panel was by far the best panel of the entire event. Thank you so much for your kind words, Natasha. I’m very glad you appreciated our panel. I hope you enjoy reading some of our other work, and please spread the word about us and what we do!